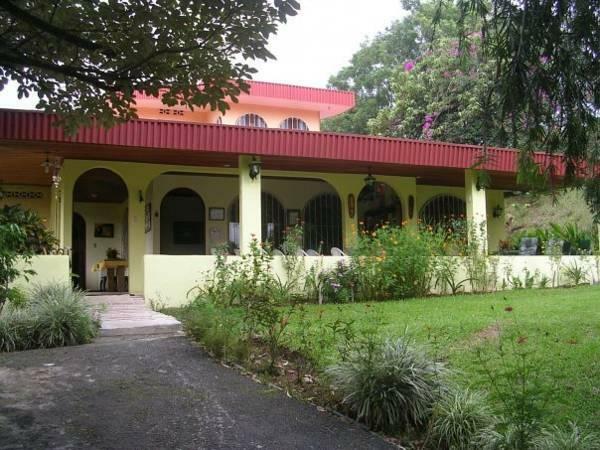 ﻿ Book Villa Pacande B&B and Suites (Alajuela) - 2019 PRICES FROM $24! 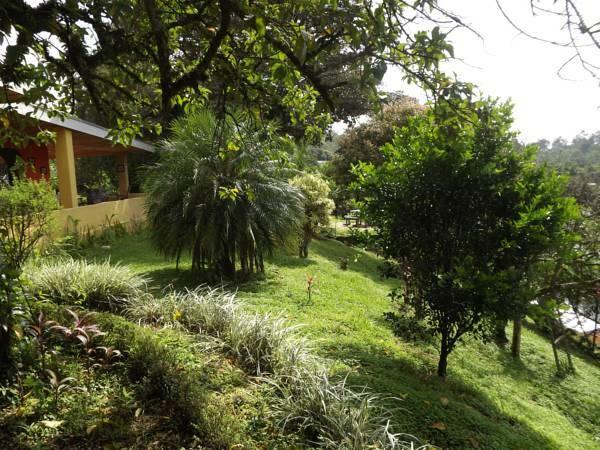 Located amid coffee plantation fields, Villa Pacande B&B and Suites is a bed and breakfast just 10 minutes from Alajuela. It offers complimentary Continental breakfast, 24-hour front desk service and gardens. 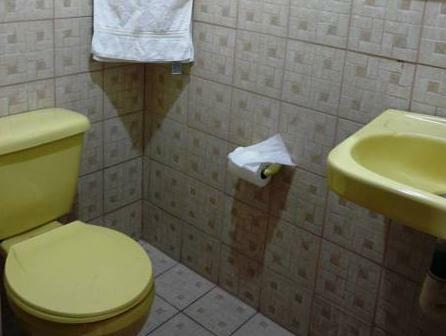 Each room at Villa Pacande B&B and Suites has private bathroom with free toiletries, cable TV and views to the mountains or the gardens. 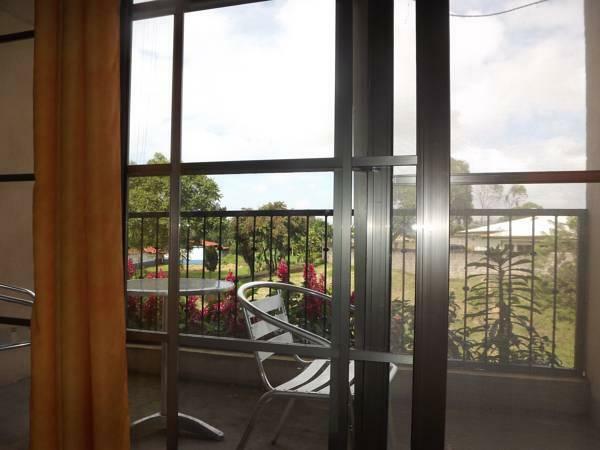 The guests will be able to rent a car at Villa Pacande B&B and Suites’s front desk. Also, the guests may hire tours to visit La Paz Waterfall Gardens, 30 minutes’ drive from the house, or the butterfly sanctuary. 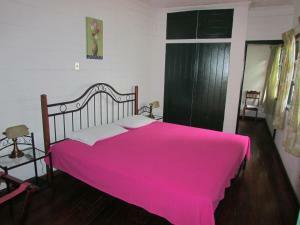 At Villa Pacande B&B and Suites free parking and free Wi-Fi are available. 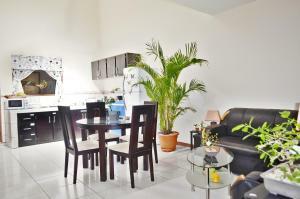 Juan Santamaría International Airport is 10 minutes’ drive away. Please note that breakfast will be served for free from 7:00 am to 9:00 am, after those hours it will have an additional cost. 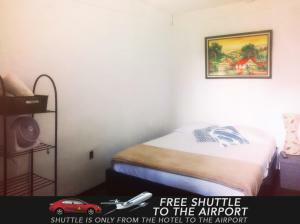 The service of free shuttle is available only for the reservations that book the standard rate.